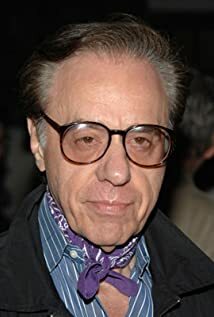 How much of Peter Bogdanovich's work have you seen? 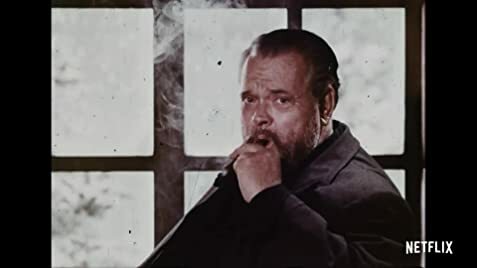 - Hitchcock, Selznick and the End of Hollywood (1998) ... Himself.